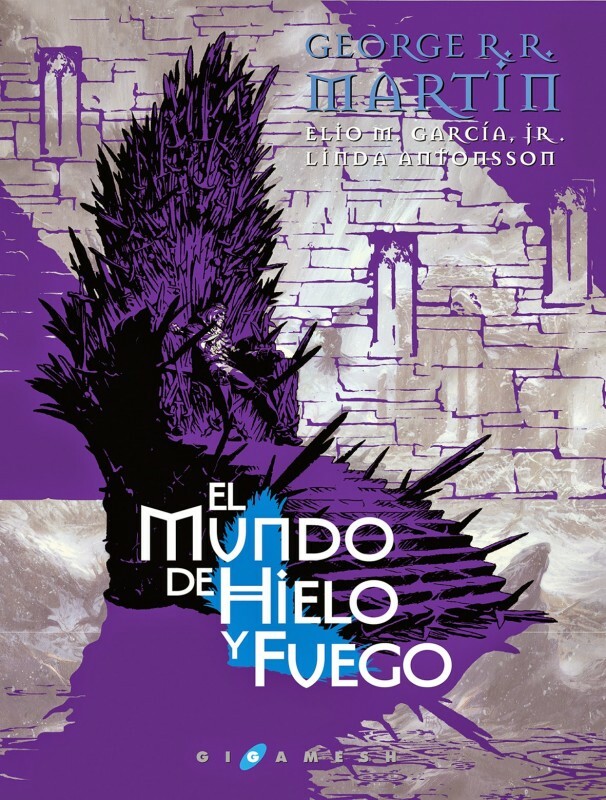 Also, the cover of "El Mundo d Hielo y Fuego" looks great! By the way: Are there also Awards for the cober designs? 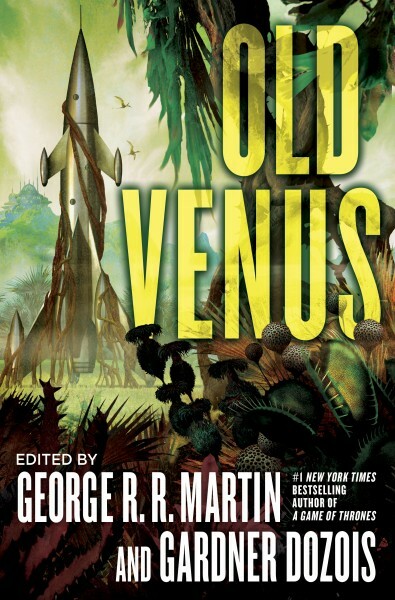 It's a fantastic cover from Corominas, it's true... and the amazing thing, it's not the only cover! That's the dustjacket cover, but here is the endpaper (the part on the right serves as the exterior cover as well). I don't think the Ignotus has an art component, but if it did, I know I'd be rooting for Corominas to take it for his work. Just noticed that there is an illustration award. Corominas is nominated for a separate work, so that makes us very happy. WOw, you are right, that's amazing! Thank you. I have the book "The world of Ice&Fire" and I just love it! !